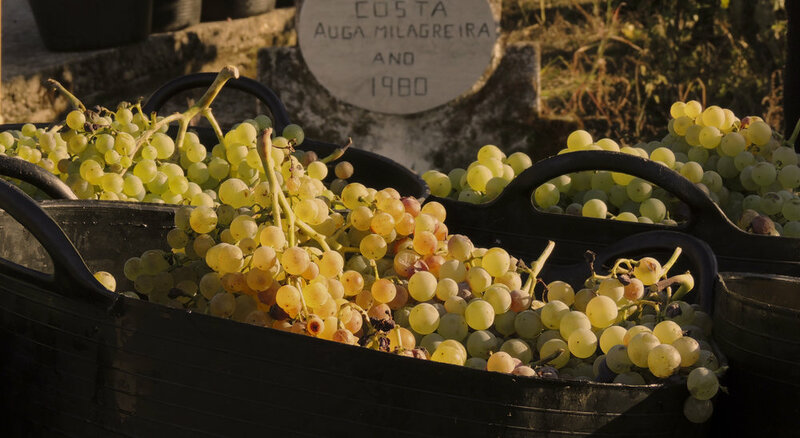 Located at the heart of Ribeiro’s wine growing region, Bodegas Antonio Montero has a passion for growing indigenous varietals. 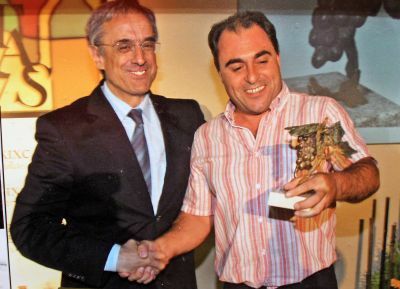 Their deep-rooted history first began three generations ago, and has been carried out from grandfather, to father, to son – each carrying the same name “Antonio Montero”. What truly defines the character of their wines if the handcrafted signature of their work - from cultivating the best vines, to hand selections of the very best grapes, to using traditional Ribeiro techniques.